Kerry-Ann Reid-Brown is a Jamaican entrepreneur who brings experience in organizational, mentorship and leadership to her listeners. She brings a Caribbean perspective to issues that affect Caribbean professionals in corporate environemnts from both a feminine and ethnic perspective. Sidni: Who are you Kerry-Ann Reid-Brown? 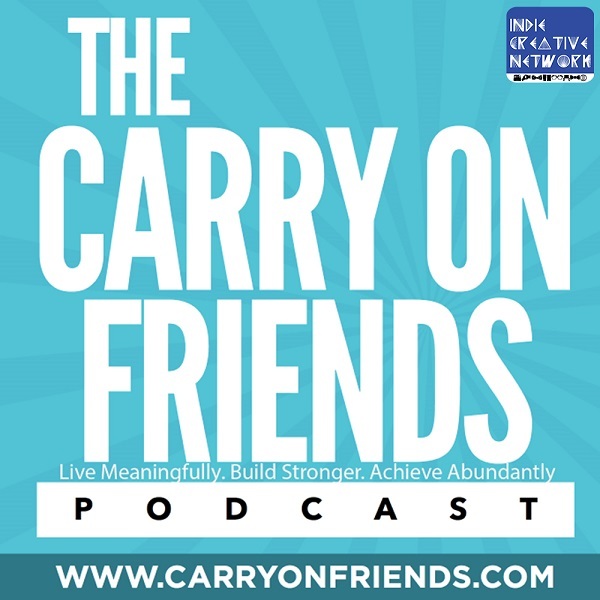 Kerry-Ann: I'm the founder of Carry On Friends a platform that provides content that supports the development and success of Caribbean Americans in Corporate & Entrepreneurship. I have over 15 years experience in a variety of roles resulting in a unique blend of project management, operations, talent development and marketing experiences. Throughout my career, I've developed a reputation for being an analytical, strategic and creative problem solver with strong organizational skills. I also have extensive experience in leading teams through mentorship, feedback and coaching to maximize performance. Kerry-Ann: I was a panelist for Link Up CITE. I spoke about the Carry On Friends platform and offering career and entrepreneurship development services via workshops or one one one coaching. Kerry-Ann: I gained more visibility and awareness to the platform and it's offerings. Kerry-Ann: I found out about it through Georgie-Ann, the founder. Kerry-Ann: Find a positive environment of other entrepreneurs to make connections and learn from their challenges and mistakes. You need a community of people who already know some of the business and personal challenges that you will experience. Kerry-Ann: The best way would be through my website, www.carryonfriends.com; and my Social media handles on twitter|facebook|instagram = @carryonfriends.